Ronald L. Trout, 83, of North Adams, Mass., and formerly of Lewistown, passed away Tuesday, Sept. 11, 2018, at Ohesson Manor. Born March 19, 1935, in Lewistown, he was a son of the late Walter William “Casey” and Marion F. (Henry) Trout. Ronald is survived by: sons, Steven B. Trout, of Huntingdon, and Scott B. Trout, of Mount Union; an adopted daughter, Gina Rossi, of Long Beach, Calif.; and his sisters, Linda Nist, of Lewistown, and Patricia Diane Trout, of Florida. He graduated from Lewistown High School and was an Army veteran. He previously attended Grace United Methodist Church in Lewistown. Ronald was always active and loved being outdoors. 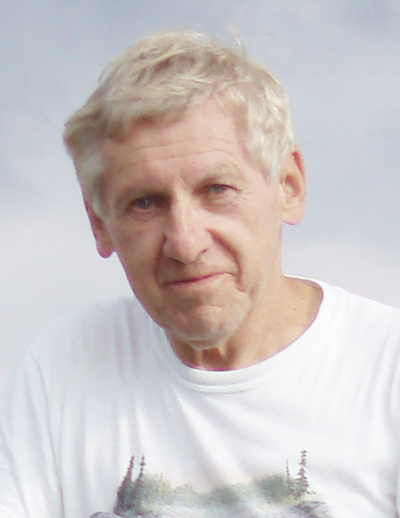 He was an avid bicyclist and cross-country skier and enjoyed hiking. He was a self-employed interior decorator at Countryside Decorators in North Adams, Mass., before retiring.